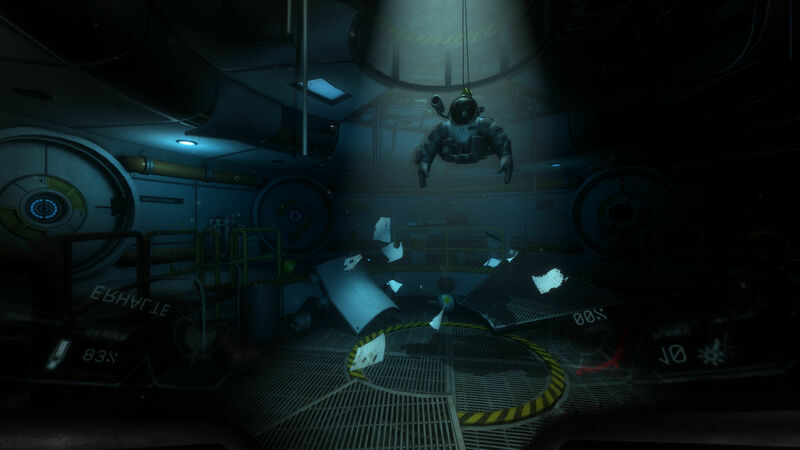 Narcosis is a first-person narrative survival horror game developed by Honor Code. The game was released March 28th, 2017 on Steam. Set deep in the ocean and full of mankind’s phobias, you are bound to feel a constant sense of dread with each step into the abyss. The story follows an industrial diver working aboard “Compass 1”. You start out in an indoor diving pool as you learn how to manoeuvre and effectively use your equipped tools and thrusters. Soon after the start, you will find yourself submerged in the darkness of the sea with a low range flashlight and a foreboding feeling. 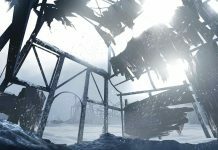 After locating your assistant, disaster unfolds as you are knocked unconscious by an underwater explosion. From here on out it’s just you and the terrifying creatures of the sea. An obvious task now awaits you, survive the depths and find a way to get back to the surface. In order to survive the harsh conditions throughout the game, you must locate O2 tanks to replenish your oxygen. Your oxygen will deplete faster when you are exposed to stressful sights and during knife fights with some of the underwater life that will attack you. Flares are also an important tool for lighting up dark areas, as your flashlight provides minimal light for you to work with. In the ruins of the Compass 1 facility. While the game offers up quite a few good unsuspecting scares, the most horrifying for some may be the creatures that you will frequently encounter in Narcosis. The real life Japanese Spider Crabs are plentiful in appearance as you roam about, and this may not be ideal for a sufferer of Arachnophobia. Unfortunately, you do not get the satisfaction of killing them, as their thick shells prevent your knife from causing any damage. I found this saddening, as they most likely wouldn’t scare me as much if they could just die… for my sanity. Of course, these creatures do invoke a lot of fear, and being unable to kill them does pertain the horror of their existence. The other in game creatures can also pose a major threat, as getting entangled with an unfriendly fish, squid or octopus leads to more oxygen consumption. This can be quite frustrating when you are very limited on the surrounding O2 tanks to replenish lost oxygen. While I didn’t quite find their attacks fear invoking, they do make the survival aspect of the game quite tedious. Japanese Spider Crab as depicted in Narcosis. It’s one giant nope. While playing Narcosis, I died too many times to count. A majority of my deaths were caused by running out of oxygen while attempting to figure out where I was supposed to be and what my objective was. The game does not offer any kind of navigational system, though it will set you loose in vast areas and expect you to figure it out before you die or your character gives up and gradually shuts his eyes, restarting you at the last save point. Having to repeat the same actions over and over and still feeling like you’re not making any progress can be incredibly upsetting when all you want is to progress the game and the story. Another aspect of the game, the diving suit, can easily cause frustration throughout the play-through. 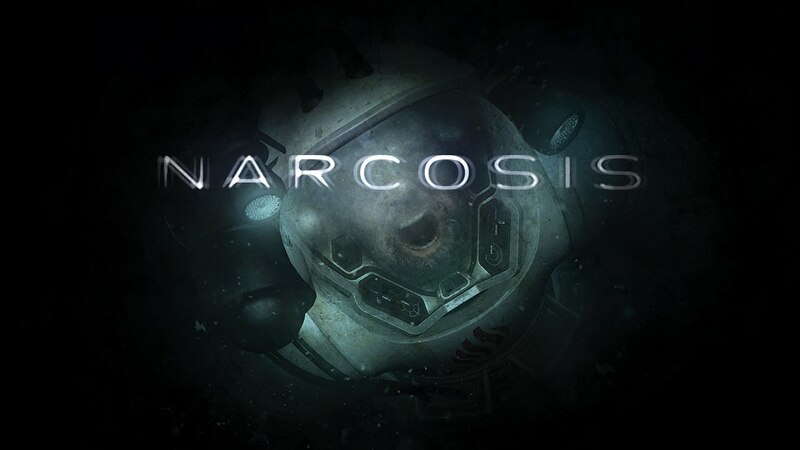 Narcosis, while aiming for a realistic experience of what it’s like to be a diver trapped at the bottom of the ocean, also made the head of the divers suit as realistic as they could in terms of point-of-view. The display with your O2, flares and thruster stats takes up about 1/3rd of the screen at all times. This display also prevents you from being able to look down, which would be quite useful during certain parts of the game. 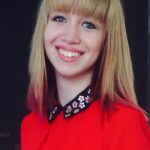 Never look down… because you can’t. Atmosphere is incredibly important for setting the tone of a horror and angst ridden game. With extreme darkness, realistic sounds, vast open areas and slow movements, you feel very small and fearful in a place not sustained for human life. 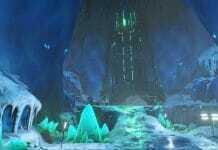 Along with the eerie scenery, the ambient music is almost enough to send chills down your spine. 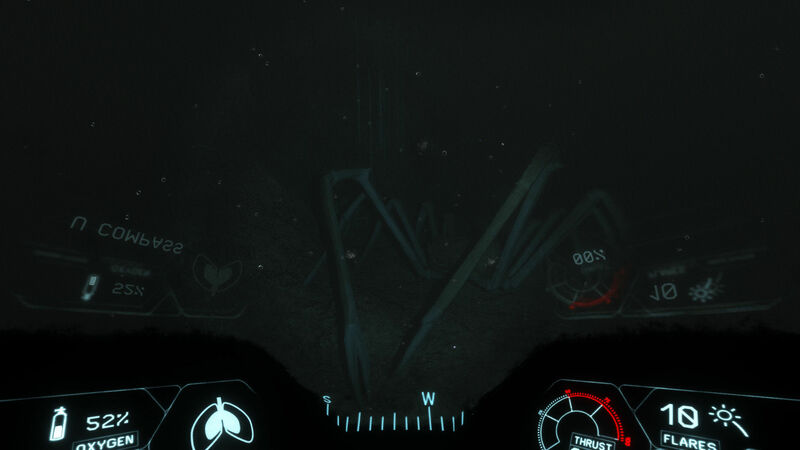 Narcosis does well with poking at phobias and natural psychological fears. 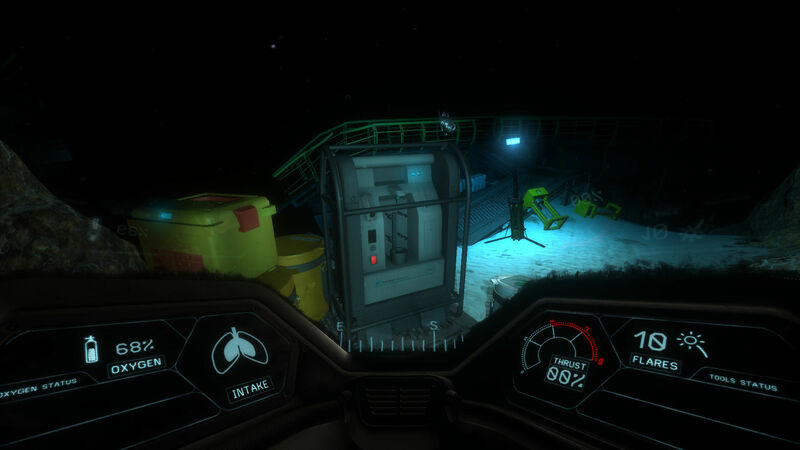 Narcosis is a challenging yet innovative survival horror game. It offers quite a few unexpected scares and a haunting atmosphere that keeps you on edge as you explore the vast deep sea. 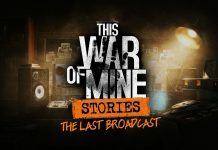 While the story isn't too engrossing, the game compensates with excellent soundscapes and horrifying imagery that will surely leave you anxious and fearful.